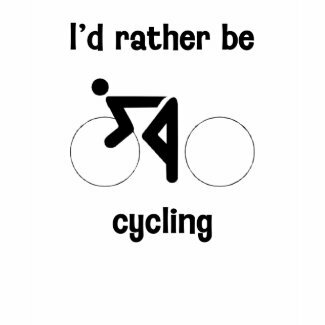 New in the store, this I’d rather be cycling design is shown below on the performance micro-fiber long-sleeve t-shirt. The 4.4 oz micro-fiber fabric keeps you cool in the heat and warm when it’s chilly. This shirt has superior wicking ability as well as anti-microbial, anti-mildew, and anti-stain features built right in. 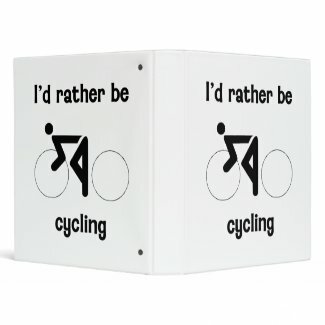 This design is customizable for a one-of-a-kind gift and is available on our full product line. Holds 175 pages with EZ-Turn™ Rings or 275 pages with 1 Touch™ EZD™ Rings.